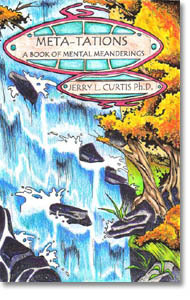 by Jerry L. Curtis, Ph.D. 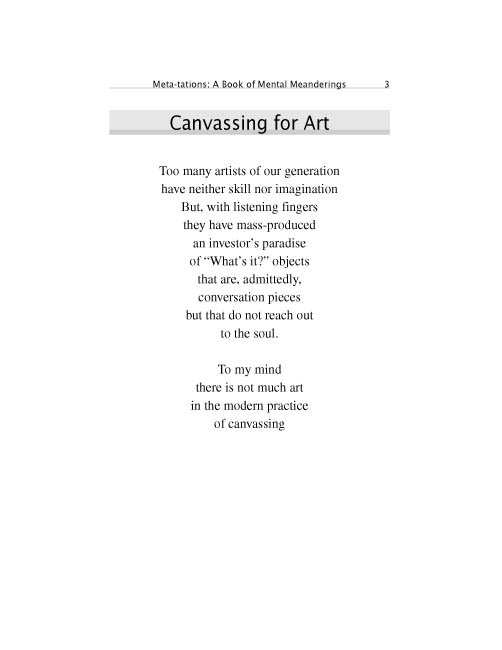 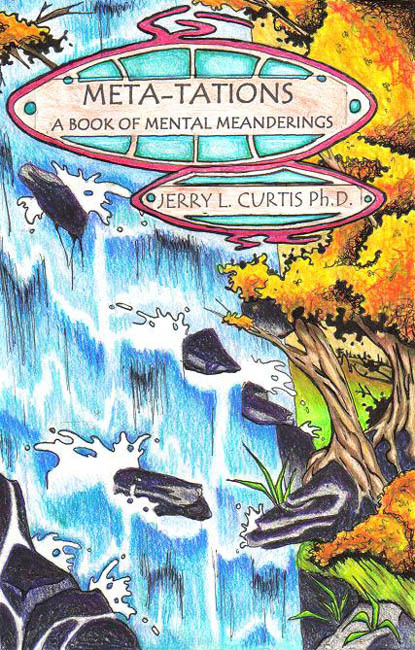 Author: Jerry L. Curtis, Ph.D.
Meta-tations contains over fifty poems that share reflections about art, the earth, love, and humor, to name a few of the themes that are carried through the poetry. 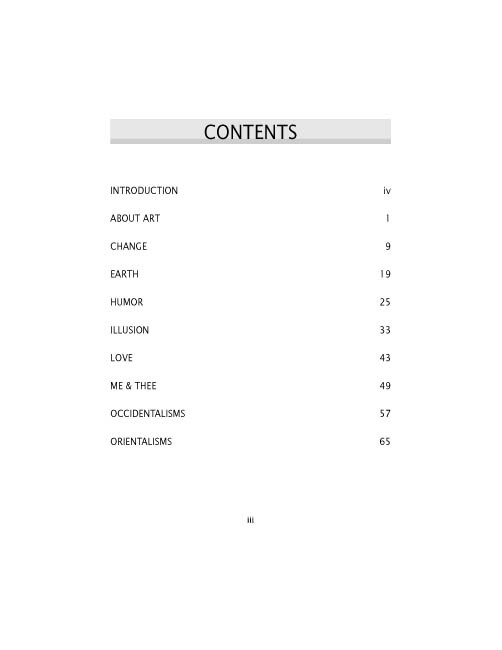 This is a book for teachers who wish to guide their students in realizing and experiencing and implementing their creativity via language. 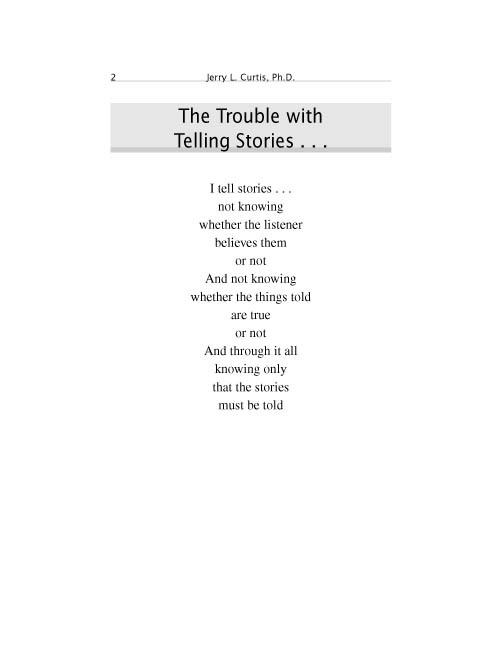 This book is for any individual who has had a thought and wondered if, indeed, if she or he is the only one to see life in the same way.